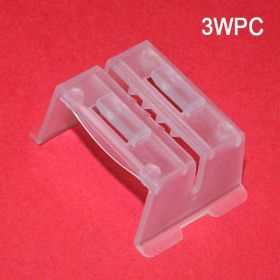 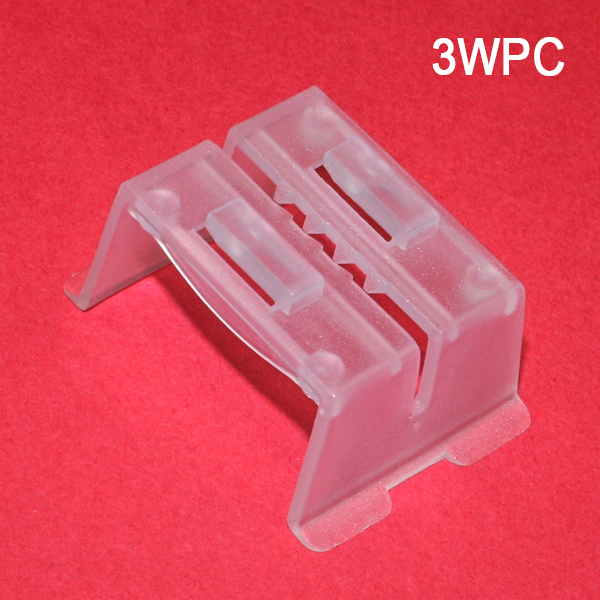 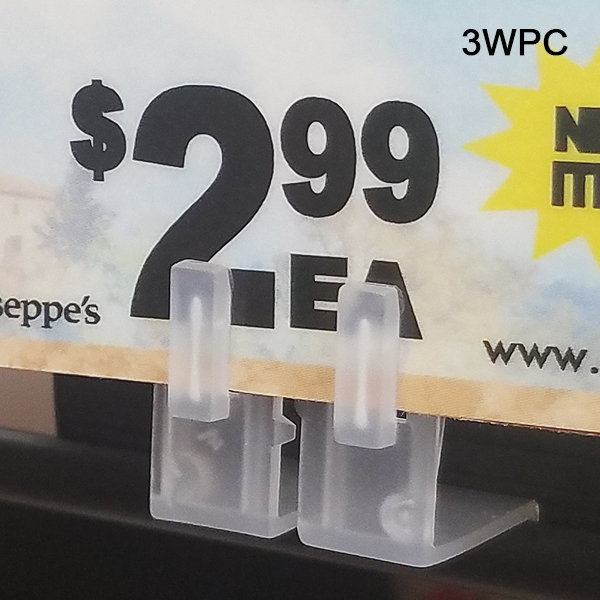 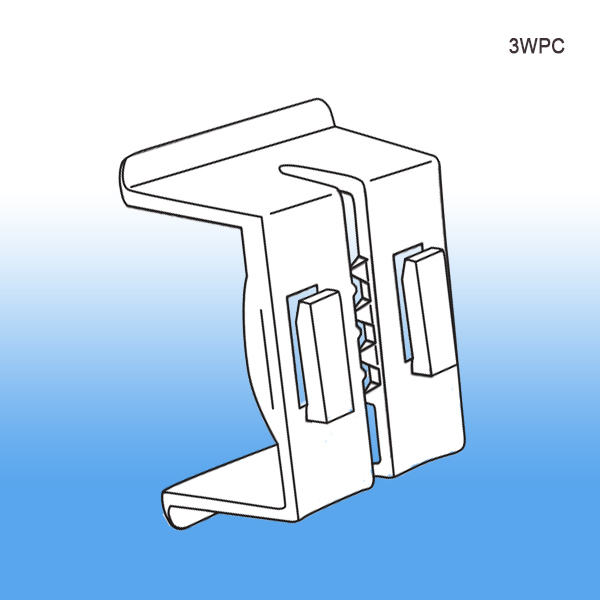 Minimum quantity for "Price Channel Triple Action™ Sign Holder, 3WPC" is 100. Used in supermarkets and mass merchants globally to provide versatility when it comes to retail aisle signage. 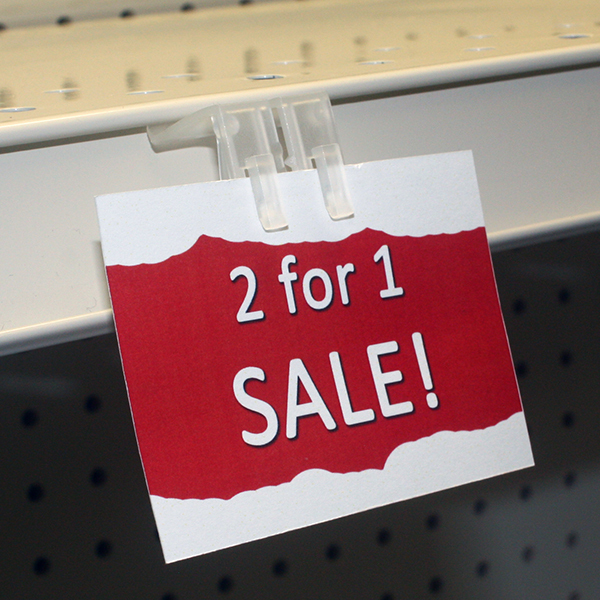 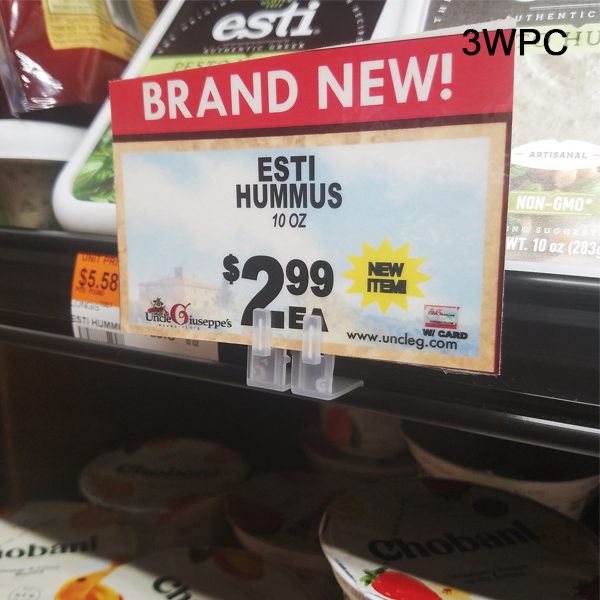 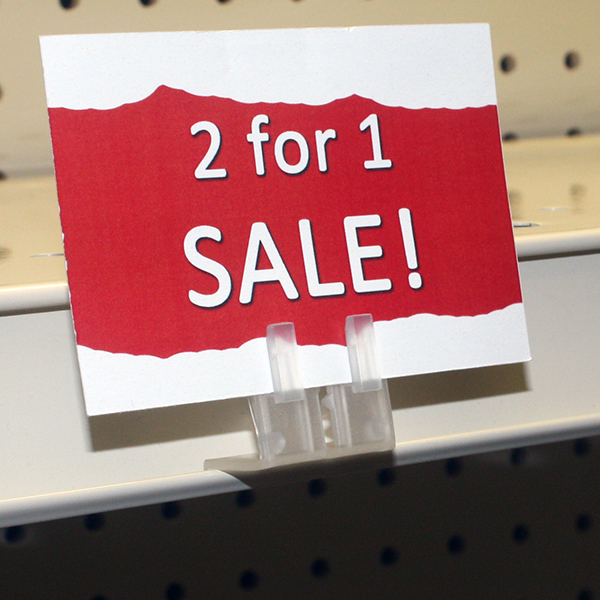 It can hang a sign in an aisle violator flag position garnering maximum attention from consumers coming down either side of a store aisle, or a store marketer can utilize it to hang signage flush, either above or below the shelf edge price channel. Shelf edge sign holders are very useful and effective tools for gaining the attention of customers directly when they are making decisions about what to buy, comparing products and prices. 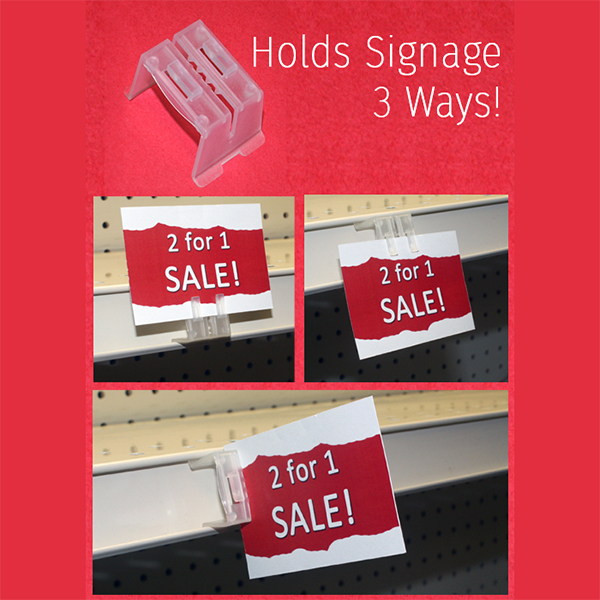 If you need other sign holder products, check out our main sign holders section for a vast array of options for the ceiling, floor, countertop and display top, etc.